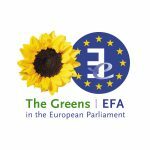 The Green European Foundation, in partnership with the Greens/EFA, has launched the online course, called “Impact Europe: Online Course for Green Activists”. 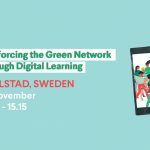 Sign up for free at www.gef-learning.eu. 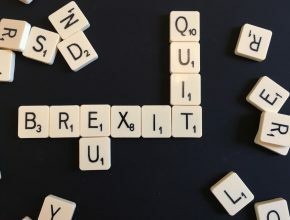 Based on unique content, this course serves as a stimulating learning environment which provides a critical understanding of the EU and the functioning of its institutions. 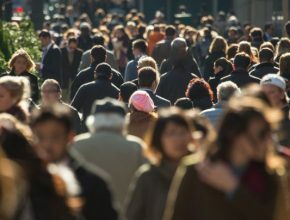 Impact Europe addresses some of the most pressing issues in Europe: the Future of the European Union, Trade, Environment and Food Safety, Migration etc. 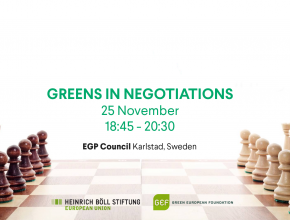 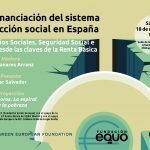 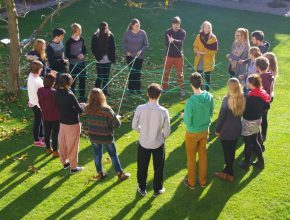 as well as giving insights into Green political movement and an opportunity to discover ways to be part of a European network of activists. 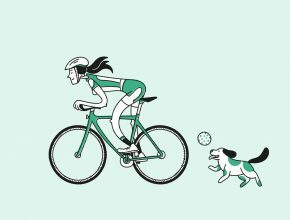 You can watch our campaign video below. 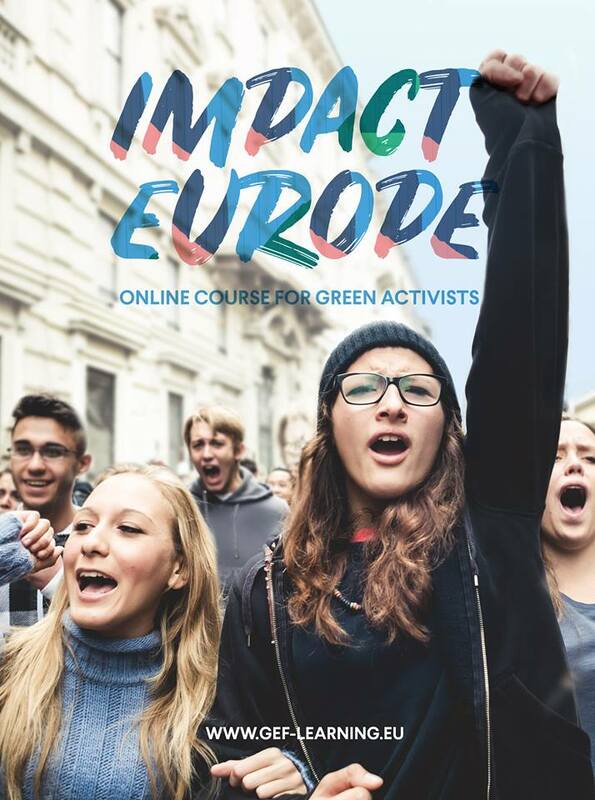 Teaming up with the European Green Party to make the course more accessible, Impact Europe is available in English, French, Spanish, and Polish. 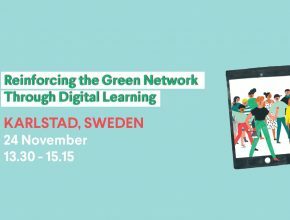 It’s easy – sign up on this page: www.gef-learning.eu! 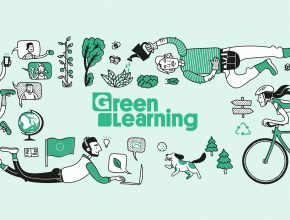 In case you have any questions, feel free to get in touch with us at learning@gef.eu.